This is a guest post by Julie Batkiewicz, executive producer of Monte Content. What goals do you have for the video? What do you want to happen? If the video is on your website, include a form to collect inbound leads. If you’re posting on social media, be clear about next steps. Defining exactly what you want from the viewer can result in more conversions. Who is your audience and where are they watching videos? The video will need to fit the distribution platform and every video deliverable will look slightly different. If your audience is on Facebook, the video will need subtitles and some opening graphics to catch the viewer’s attention. You can take the same video and cut it into various versions for different platforms. Pay attention to time restrictions if you’re buying any media. There are many options depending on what your product or service is. Are you doing an animated explainer video, a customer testimonial or a product video? * Do some research and find videos to determine what you like and what you dislike. This will help you develop the creative concept. How does this fit into your overall marketing strategy? 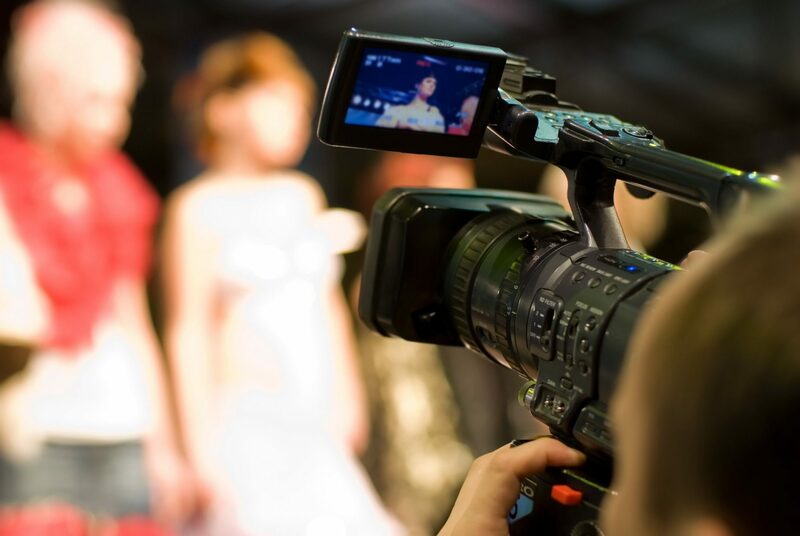 Involve everyone on your marketing team when producing a video. After meeting with the social media director, SEO manager and graphic designer, you’ll get a better understanding of how to best create and use the content. *I highly recommend checking out the Hubspot marketing tools. They also have some great tips about how to effectively use your content to drive sales. See below for examples of Product, Customer and Animated Explainer Videos. Seed & Smith engaged us to create a series of product/brand videos for their cultivation tours. These videos all heavily relied on their branding guidelines for photo styles, graphics and tone. Willie’s Reserve introduced a line of chocolates based on Annie Nelson’s famous gluten-free, fair trade recipes. We created multiple versions for in-store, social media and web. The goal was to capture Annie’s endearing personality and showcase the quality ingredients. What better way to sell something than get a genuine testimonial? Monte Content also produces educational content for dispensary waiting rooms. Some of the information like responsible consumption and regulations can be a little dry, so infusing some humor and fun into the content, can better convey the message. Julie Batkiewicz is executive producer at Monte Content. Based in Denver, CO, Monte Content produces educational video content about cannabis that is broadcast directly into marijuana dispensaries.